I am writing this post as I could not find any reliable material that could clearly explain the intuition behind Kadane’s algorithm. 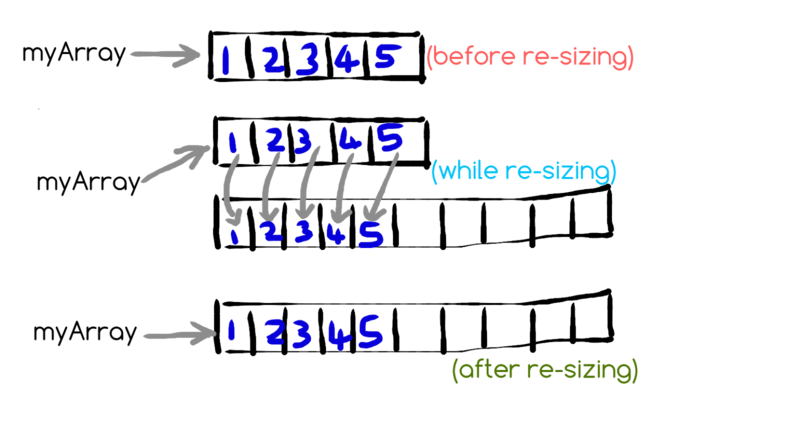 To start, here’s a (very) crisp explanation of Kadane’s algorithm from Wikipedia. Unfortunately, when you see this explanation, it is hard to convince yourself why the algorithm works, but once I prove it to you,​ then it’ll seem trivial. Here is my attempt to make this explanation more easy to digest. This post is a bit mathematical, and talks about the divisibility test of 3 we all learnt in high school. As I’m not aiming for brevity but for completeness and ease of explanation let me remind you all of the theorem involved to test the divisibility of a number by 3 and then move onto its proof. To test the divisibility of a number N by 3, recursively sum the digits that make up the number till you reach a manageable number whose divisibility of 3 can be inferred trivially. For example if we’re testing the divisibility of 3423 by 3, we’ll add up 3+4+2+3 and check if that sum is divisible by 3. We know that 12 is divisible by 3, hence the number 3423 is divisible by 3 as well . If we did not know that 12 was divisible by 3 we would have summed up the digits of 12 and and try to see if that sum is divisible by 3 and so on. With out proof in mind let’s separate the sum of all the digits of i.e, and see what we get. Now if we can prove that the right glob we have here is divisible by 3 then our job is done (We’ll know that the if the sum of its digits is divisible by 3 then is divisible by 3). The above proves the corollary. With the corollary proven we can concur that the sum of the digits of a number should also be divisible by 3 if a number is divisible by 3 and vice versa. Acknowledgement: I first saw this proof on the One Mathematical Cat website, but the instructor just proved it for a specific case of 3 digits. This was my effort in generalizing the proof for any arbitrary number of digits. I was actually testing my final year project today and there was so much noise in the data, I was really frustrated by the end of it. One of the most troublesome and difficult to figure out was urllib.quote(movie) function. You should see movie titles people update, here are a few. That really seemed a challenge to be sent over for an API call. We thought of stripping them off in the sentence, but there are a few French and Italian movies which always have some or the other odd character in them. I used quote() function and was getting KeyError exception. Finally I figured it out, you have to encode it into UTF-8 so that they can be sent across. So while calling a URL, if it has any special characters in it, better encode it and sent it accross. I wasted almost an hour on figuring out what to do. If you ever get a KeyError when you are using URLLib.Quote, then this is the solution.